Quaker Rachel Woolsey dreams of having her own bakery and her own homestead. 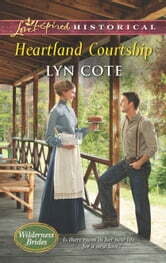 But the odds are stacked against her-until the handsome ex-soldier she nurses back to health offers to help her. Like Rachel, Brennan Merriday is an outsider. But he'll be the temporary ally she needs, and her foolish attraction will fade once he's gone. At first, the only thing Brennan wants to know about Pepin, Wisconsin, is how fast he can leave it. Perhaps in Canada he'll find peace after a bloody war. 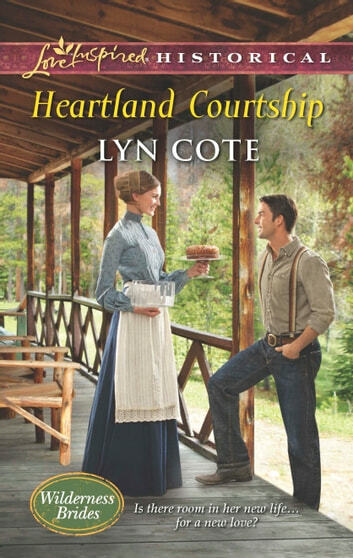 Yet repaying his debt to the pretty baker offers unexpected solace. She saved him once. Now he longs to rescue dreams of family-for both of them.